Everyone’s favorite BFFs Tina Fey and Amy Poehler are Glamour’s latest cover stars. The duo are featured for Glamour’s “social media issue,” so they took turns answering questions from fans that were submitted via Twitter and Facebook. 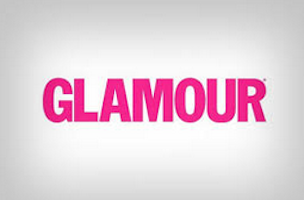 Glamour’s January issue is on newsstands Dec. 18.